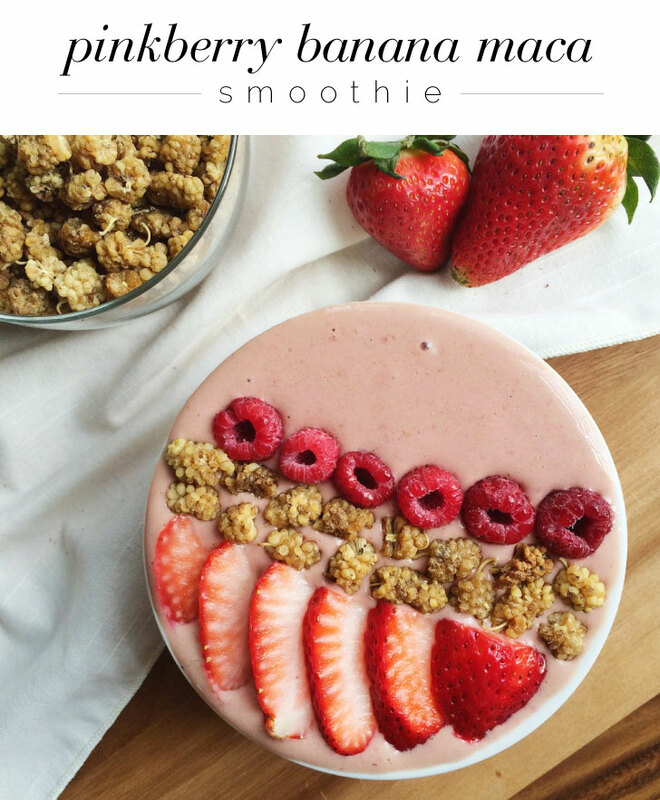 A smoothie bowl a day keeps the doctor away—and your Instagram likes at an all-time high. It's a subject about which we've waxed poetic many times, and yet it still bears repeating: if a Vitamix turns on in your kitchen and no one is around to Instagram the result, did you really make anything? We're pretty sure undocumented smoothies have zero-to-no nutritional value, anyway. Oh, and lets face it: those hemp hearts, flax and chia seeds could all just as well be actually blended into your smoothie as artfully sprinkled in a zig-zag pattern on top. The art of the smoothie bowl is something we're stuck in a bit of a vicious cycle with: we're either continually trying to nail it, or rolling our eyes at ourselves for caring about curating our food. And like, does all of this kale and swiss chard even cancel out our Pad Thai from last night? Do we even like kale? Suddenly every alarmist article ever about social media's capacity for causing sudden identity crises and serious FOMO got a whole lot more relevant. 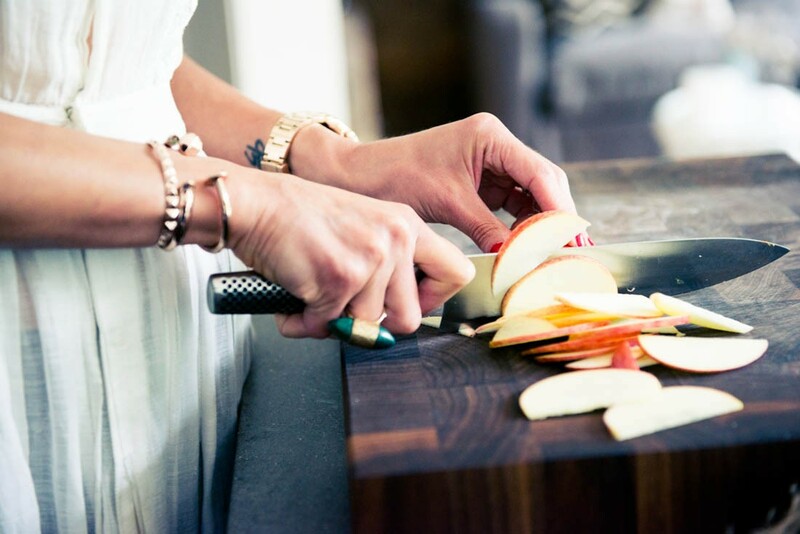 In the interest of leaving these matters to the professionals (or at the very least, picking up some serious tips from them), we hit up Casey Rose of Casey's Wholesome Kitchen, or, if you're one of her near-50k Instagram followers, @wholeandhealthy. 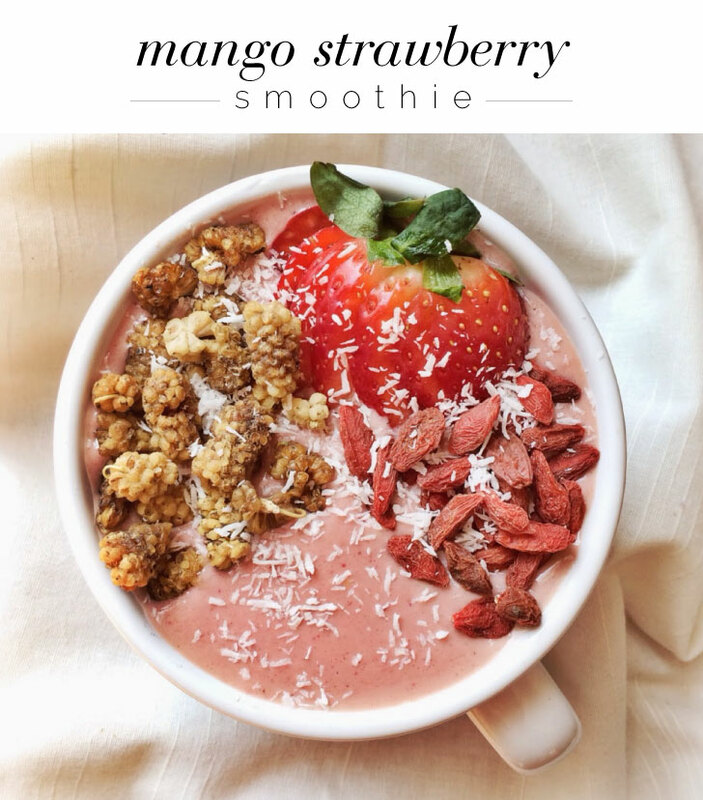 Master of all things simultaneously stunning and vegan, gluten-free, paleo or even raw, Rose schooled us on her go-to, especially photogenic smoothie bowl recipes—let's just say your Instagram followers won't know what hit them. 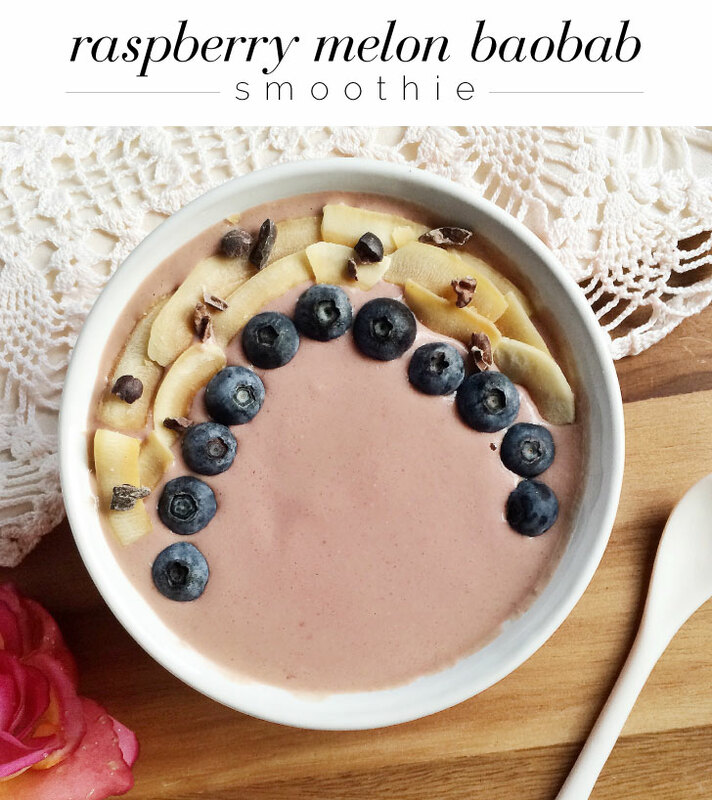 Place all ingredients in a blender and process until everything is smooth. Add a little cold water or more milk if the smoothie is too thick. 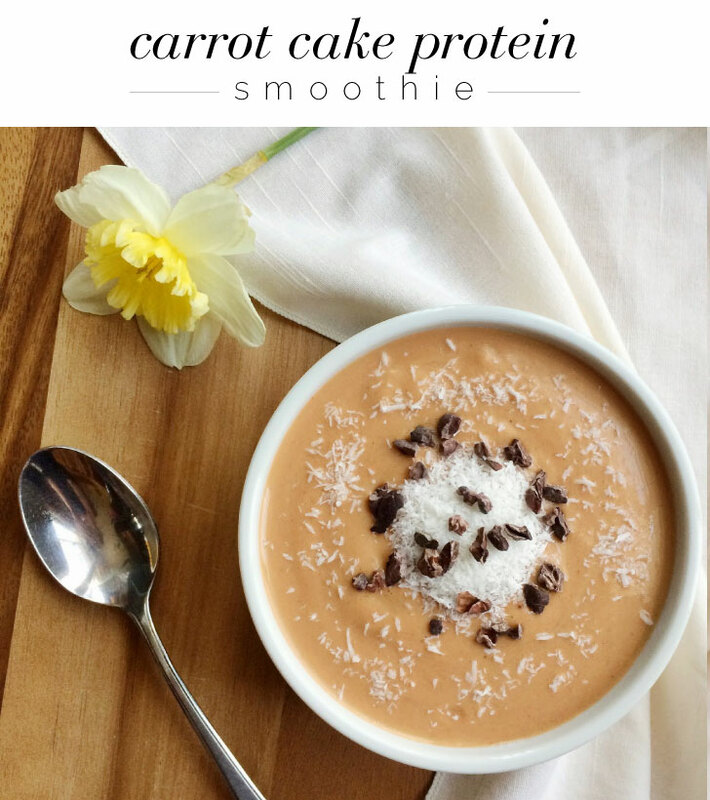 Pour into a bowl and top with shredded coconut and cacao nibs, or just slurp it down as it is! Combine all ingredients in your blender and process until smooth. Top with toasted coconut, blueberries and cacao nibs. Drink and enjoy! Combine the above ingredients in your blender until everything is smooth and incorporated. Add the cold water as needed, I didn't add too much because I wanted this smoothie nice and thick. 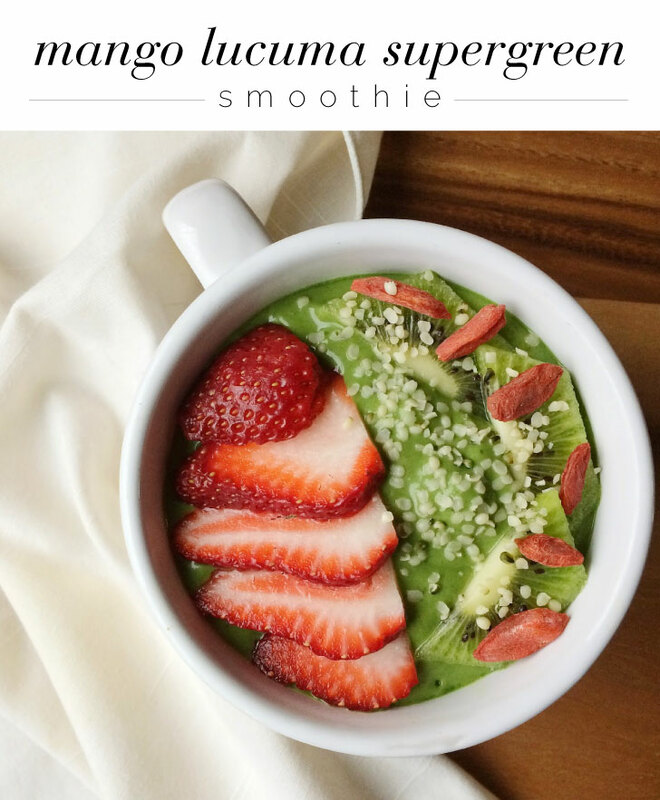 Combine all ingredients in your blender and process. Add cold water as needed to get everything incorporated, but if you want a thick smoothie, use only a small amount.